If you get an error 995, or if you've changed your Wi-Fi router or network, you need to update the Wi-Fi configuration of your scale. Select your profile icon in the upper right-hand corner. Select Configure a Wifi BodyScale WBS01. If the Wi-Fi configuration failed, please reboot your router. 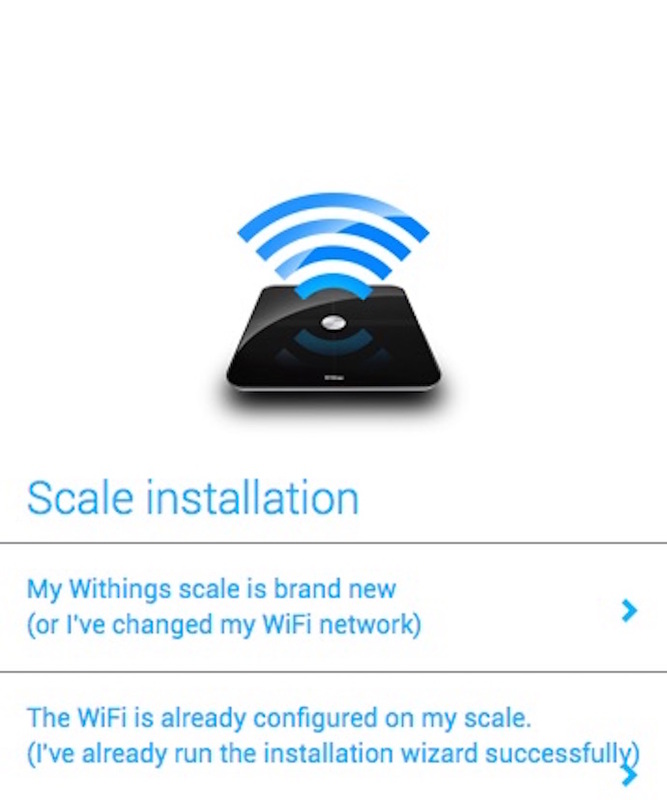 Wi-Fi Body Scale (WBS01) - An error is displayed on the screen of my scale. What should I do?